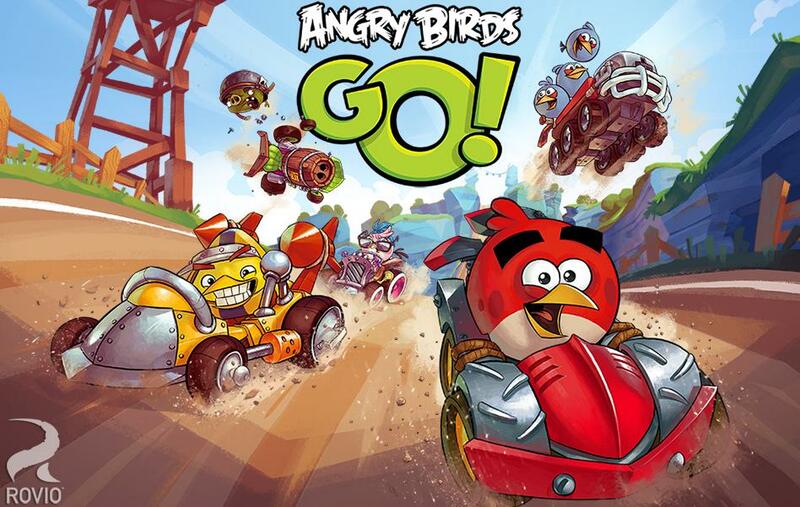 Rovio has released a "Angry Bird Go! ", a 3D cart racing game similar to Mario Kart with characters from the popular Angry Bird games. The game is available for free on Android, iOS, Windows Phone 8 and Blackberry 10. The best Angry Birds game so far! I love this game. So much fun!